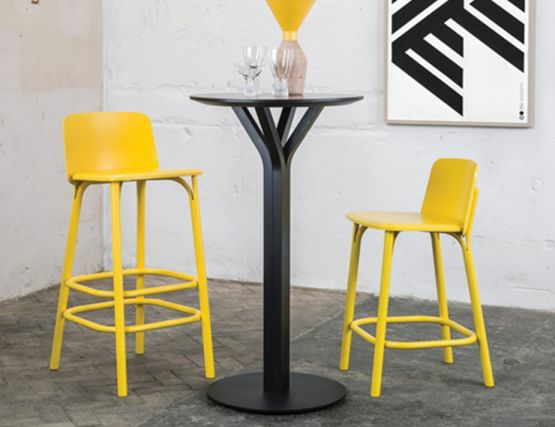 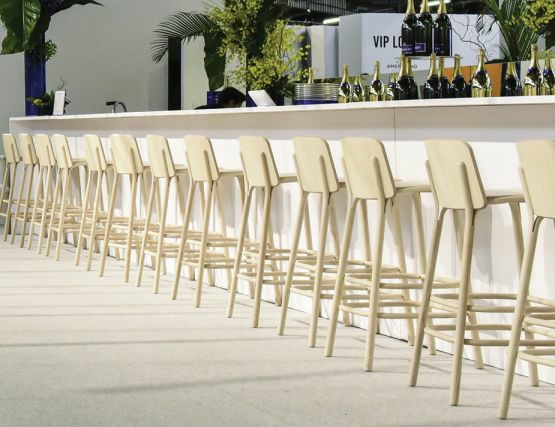 The Split barstool is based on the shapes of the chair, but its lower parts are connected with bent joints. 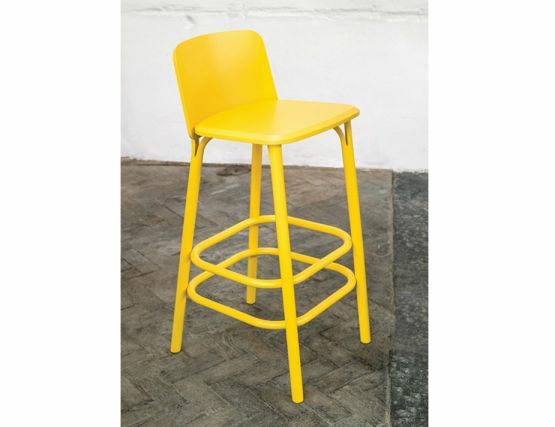 This provides a comfortable rest for the feet while sitting. 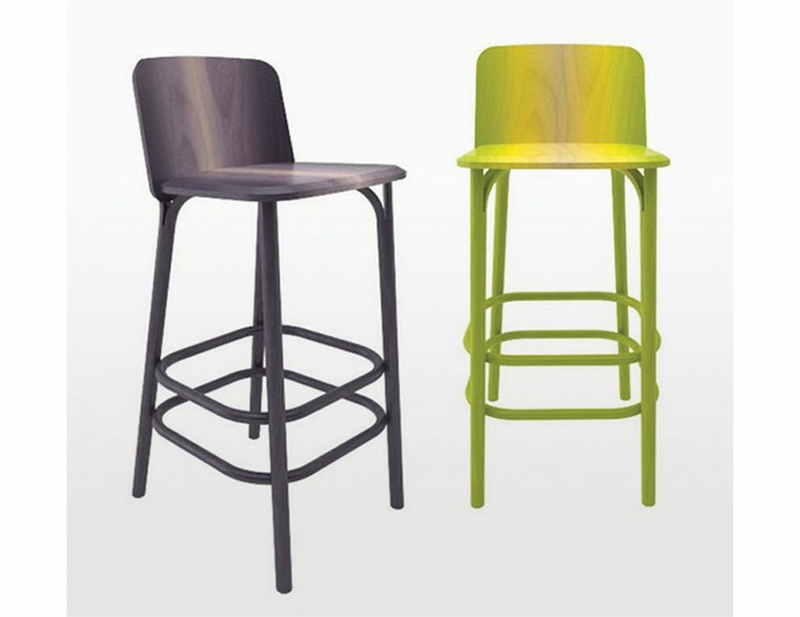 Split stool is a new level of sophistication and style. Expertly crafted: bent sections are dried and air-conditioned for several weeks, then finished with oil, stain or lacquer. Split stool is also available in Ash with gradient colors, inspired by earths nature, for a splash of color and individuality. 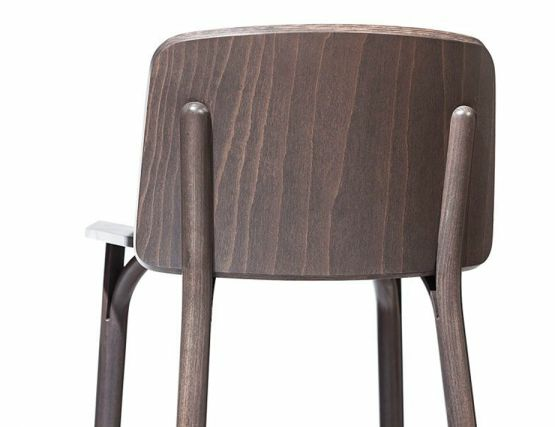 Classic yet modern to appeal to a wide range of interiors. 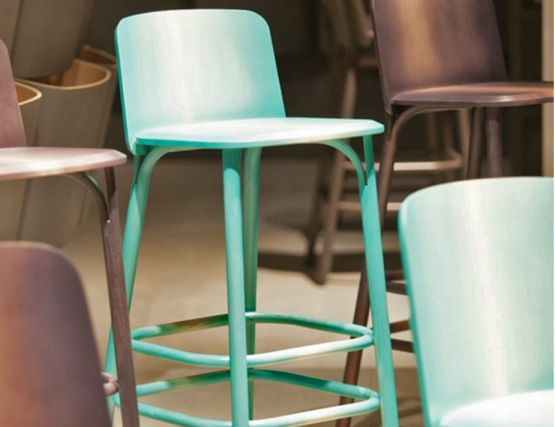 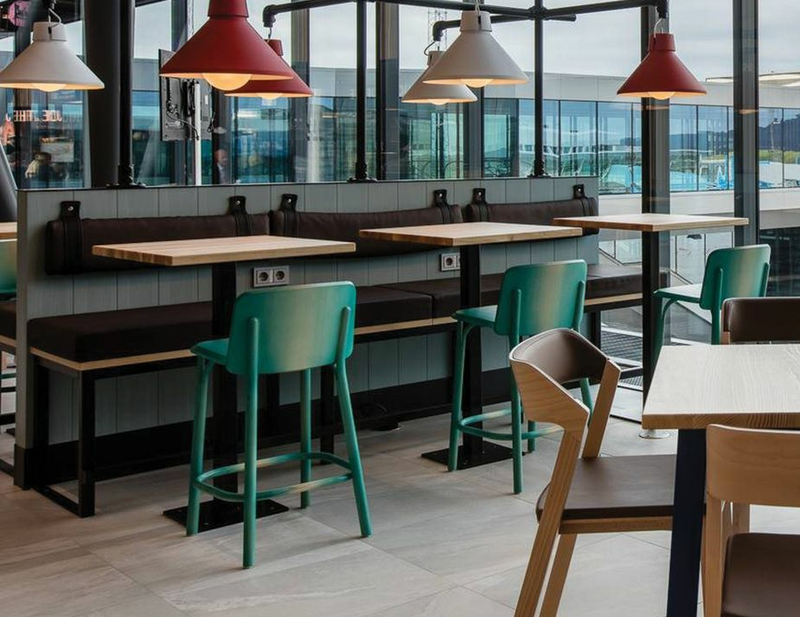 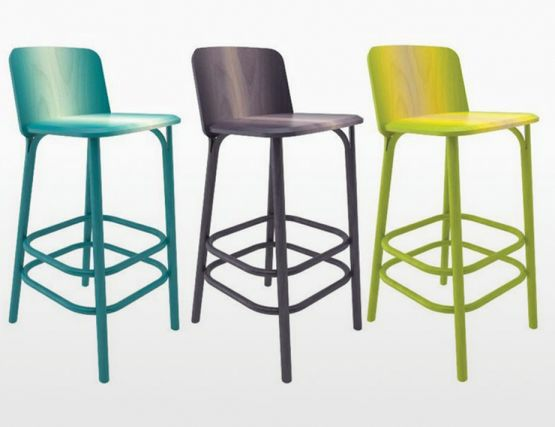 Split barstool is offered in two height variants that can be used in restaurants – as well as in private kitchens.